Typed too fast again? Why not enable the automatic spell-checker of your browser and get rid of those annoying typos that have crept into your monkkee journal? The advantage: Once enabled, the spell-checker will not only let you know when you have made a mistake in your monkkee journal, it’ll also check your spelling in web forms and text fields such as your emails! All modern browsers have a built-in spell-checker. Check Check my spelling as I type, to enable the automatic spell check. When spell-checking is enabled, a misspelled word will be underlined in red as soon as you finish typing it. To correct a word, right-click on it and select one of the suggested words or manually edit it. To do so, right-click the desired text field. This enables a one-time spell check for this text field. In Chrome, click the menu button and choose Settings > Show advanced settings. In the “Languages” section, click the Language and input settings button. Select the language that you want to use or add a new language. If it’s available check Use this language for spell-checking. In Chrome you can enable the spell checker for multiple languages simultaneously. By default, Internet Explorer 11 is configured to automatically check spelling. Misspelled words will be underlined in red as soon as you finish typing. To correct a word, right-click on it and select one of the suggested words or manually edit it. Since mobile devices don’t have a proper keyboard, they usually have a built-in write support (auto-complete, spell check, auto-correction). By default, these features are typically enabled. 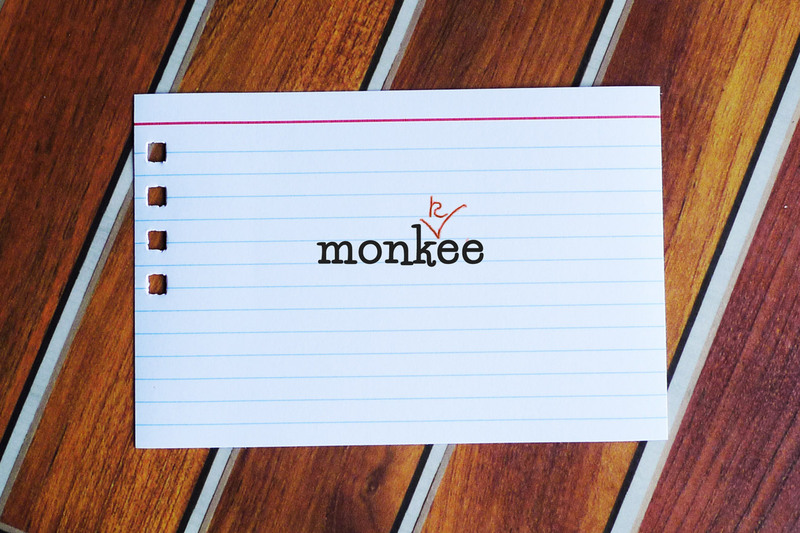 We hope that this article will help you use the automatic spell check in monkkee and other web applications the way you want.